Demonstrate that their household income is equal to or greater than 125% of the level of poverty in the United States. . This depends on the size of your home. (The size of your home includes to you, your dependents, the family members who live with you and immigrants it sponsors). Presenting your declared income taxes as a sponsor is of absolute importance in this process. See photo. The sponsors are required by law to submit a Form I-864, Declaration of Support, in addition to the biographical data of the sponsor. The I-864 Form requires income tax information that the person has declared in the past 3 years. 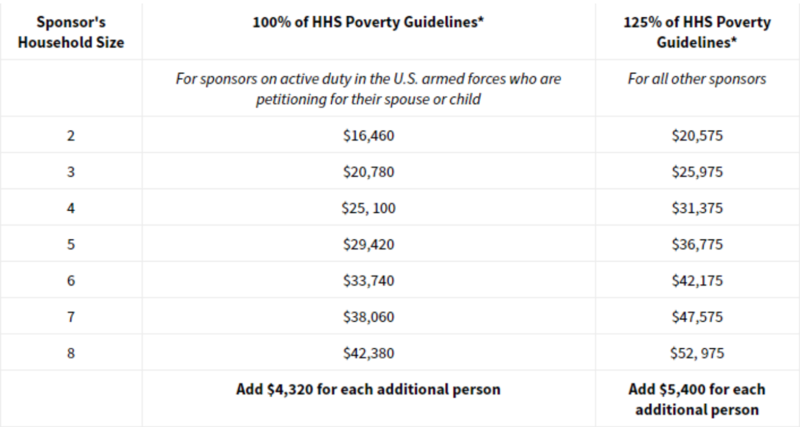 In general, these requirements signify that you must actually live in the United States in order to be a sponsor/guarantor. 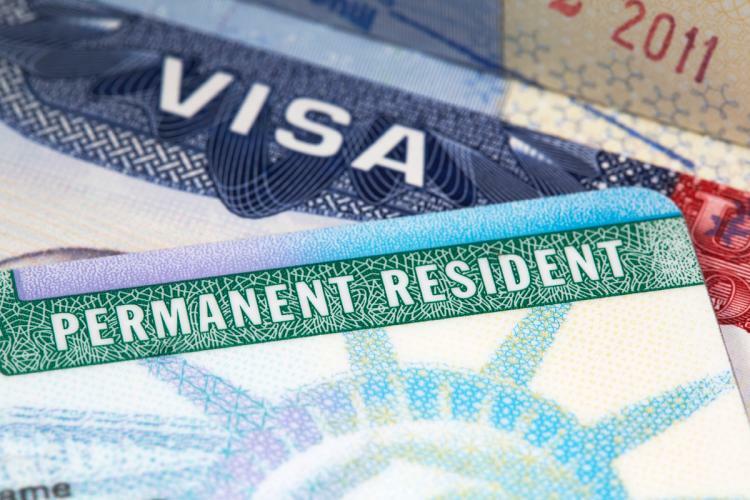 If you live overseas, you may be eligible to become a sponsor if you can demonstrate that your residence abroad is temporary and that they still have an address/ home in the United States. If you are in a visa process or want to request a visa for a family member call us at 718-505-8506 with our experience we can help you to submit your application.